Traditional Yorkshire Gifts made in Yorkshire from our workshop in Sheffield. The perfect Yorkshire gifts made in Yorkshire. Free postage on orders over £10. 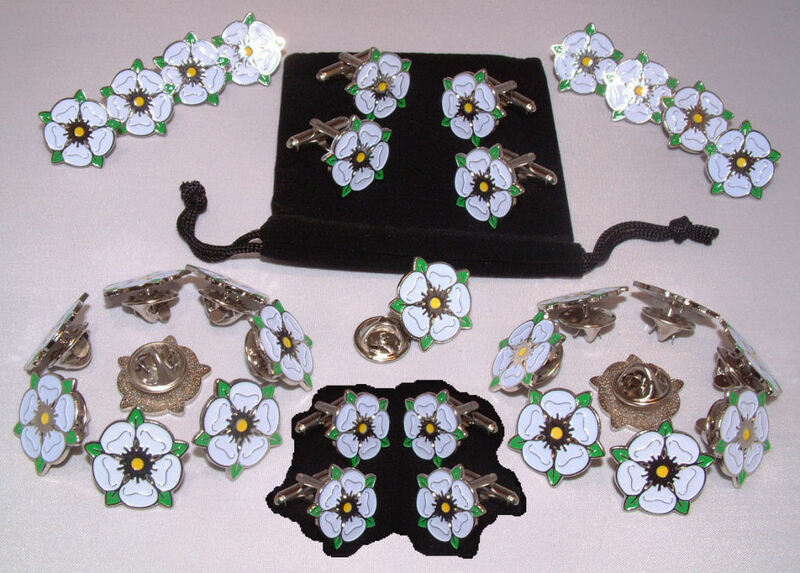 Quality Yorkshire Rose gifts which make the perfect Yorkshire present. Earrings, Cufflinks & hillarious Yorkshire cartoons. 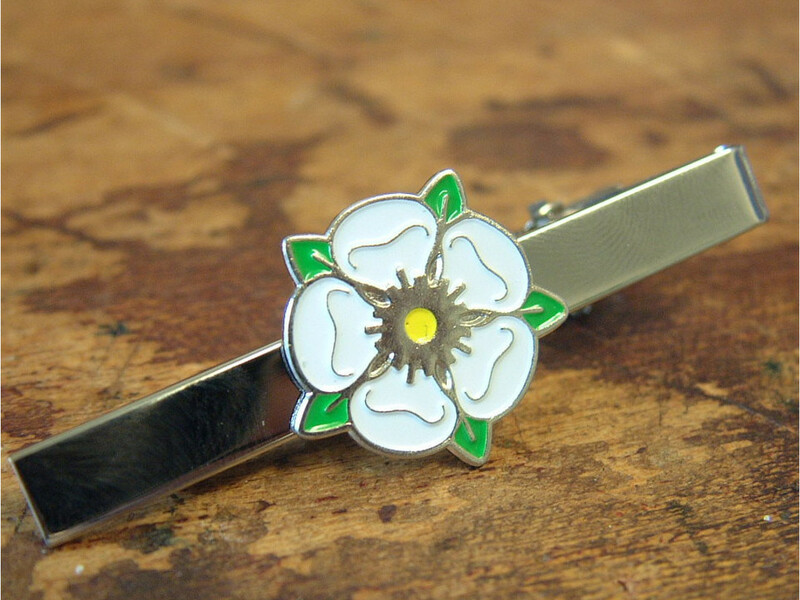 Perfect Yorkshire gifts or souvenirs for people with an affinity to Yorkshire. Yorkshire Gifts, all made in Yorkshire. 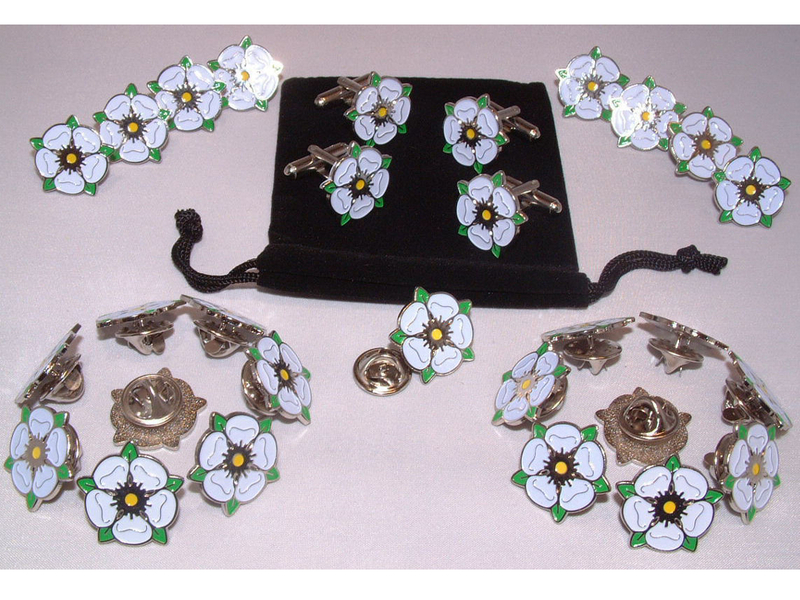 Quality Yorkshire Rose gifts which make the perfect Yorkshire present. 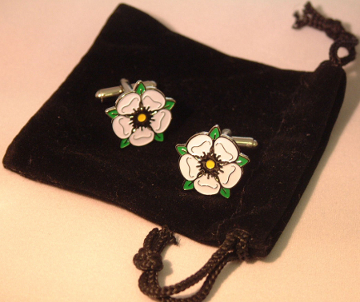 Stunning, Yorkshire made, enamel Yorkshire Rose cufflinks -our most popular Yorkshire Gift. 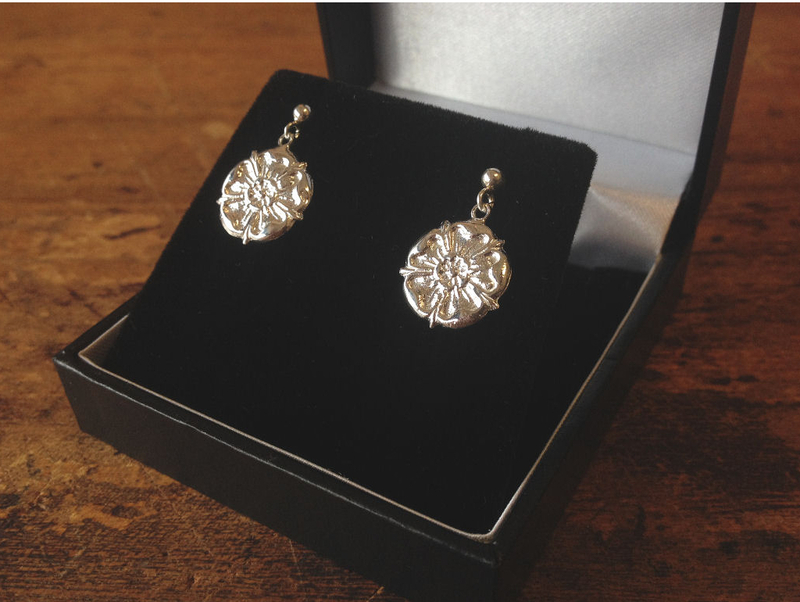 Sterling Silver Rose drop earrings make the perfect Yorkshire gift & souvenir. These unique rose earrings sparkle elegance, the foremost Yorkshire present.